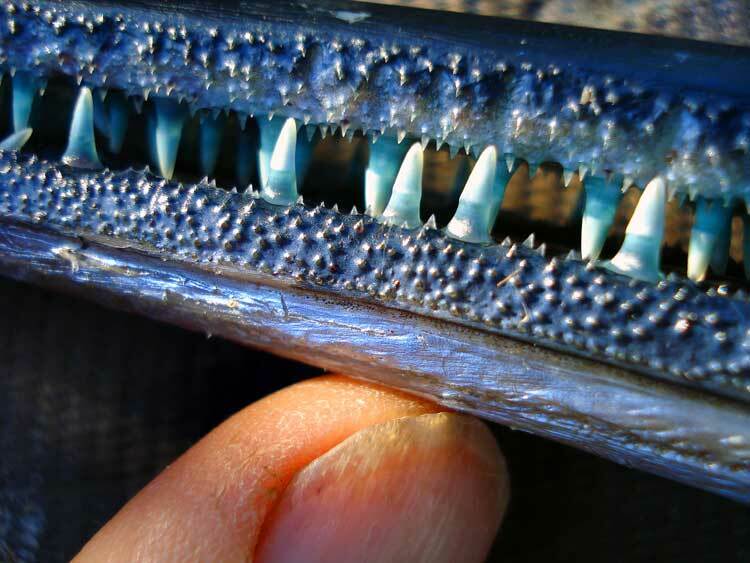 The ferocious teeth of a Dorado. Once a victim got caught in this forest of teeth it is done for. See the second row deep inside the mouth? 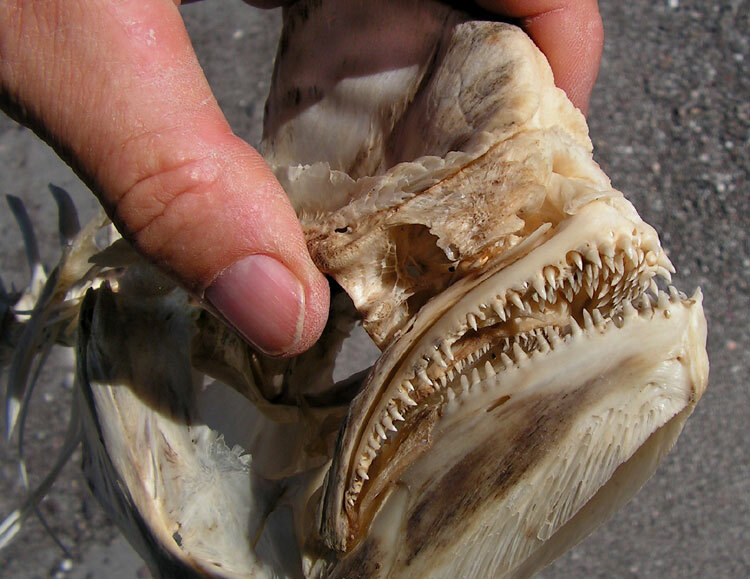 The teeth of a Shark. One row behind the other. And they are razor sharp. They drop out long before they get dull and get replaced by newly grown ones. 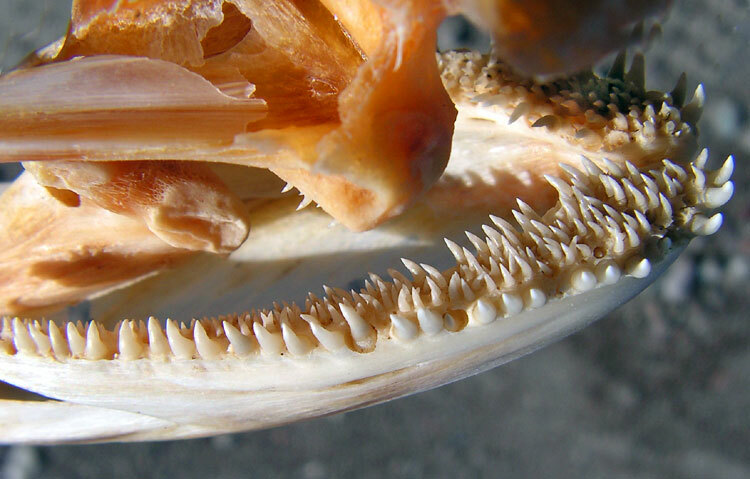 The teeth of a Needlefish are not quite that sharp, but look at those tiny teeth, like pock marks, all along the jaws. 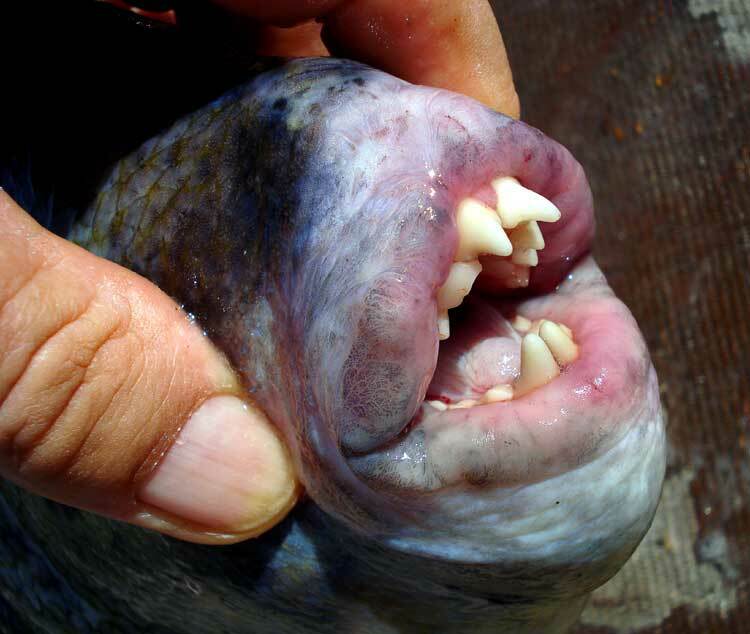 Even less sharp are the teeth of the Triggerfish, but due to extreme muscle power they can bite like a bolt cutter. They bit a chunk out of my finger in one snap. 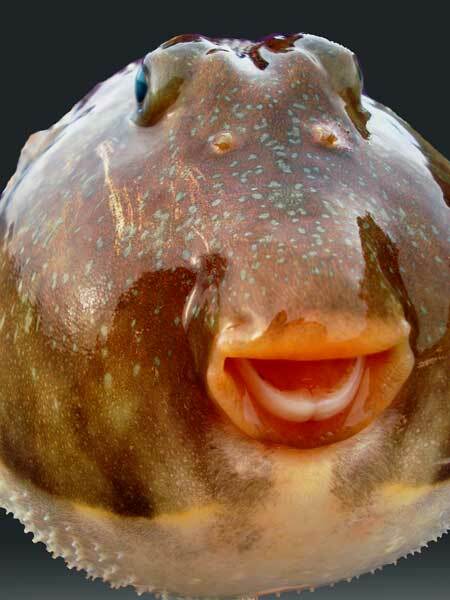 Trigger fish. They bite even after one filet is cut off their spine! 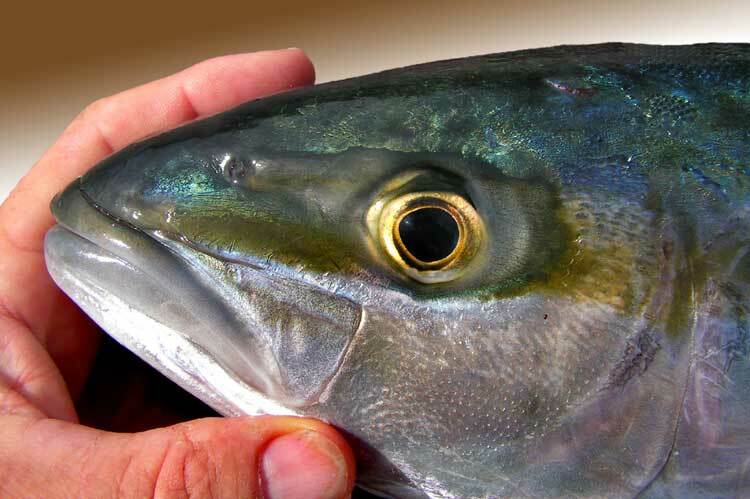 The beautiful Yellowtail has no teeth at all. They simply crush their victim with brute force. 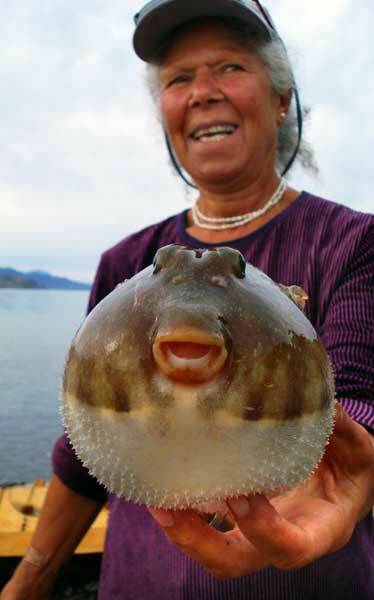 Most Pufferfish have only two wrap-around teeth, they are shaped just like the rows of teeth in other fish. They too can bite like a nut cracker and can easily crack shellfish. 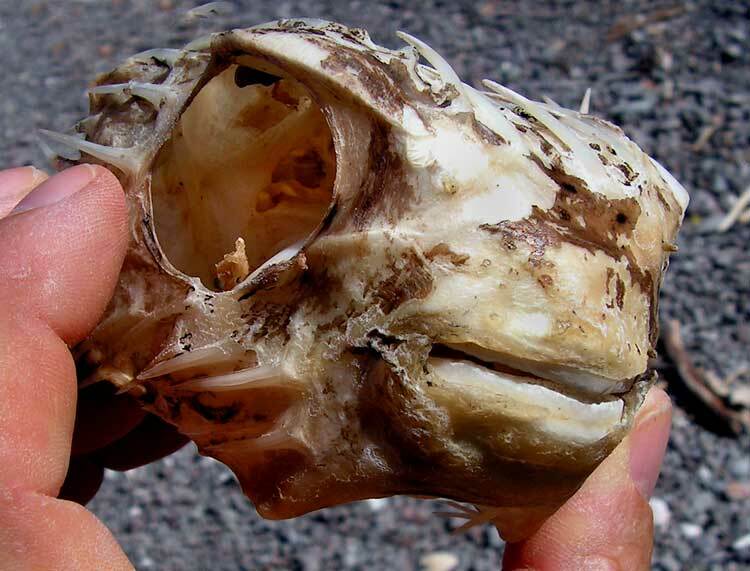 In some Pufferfish this unique wrap-around tooth consists of two segments. 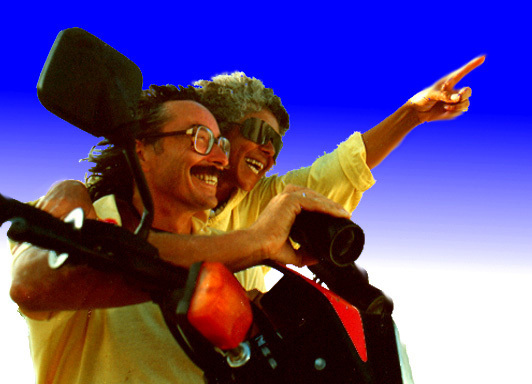 This entry was posted in 2011/2012, Winters and tagged Baja, Dorado, fishing, nature, Needlefish, Triggerfish, yellowtail. Bookmark the permalink. “They bite even after one filet is cut off their spine!” Thats so inhumane and barbaric! Just kill it directly so it doesn have to suffer? !